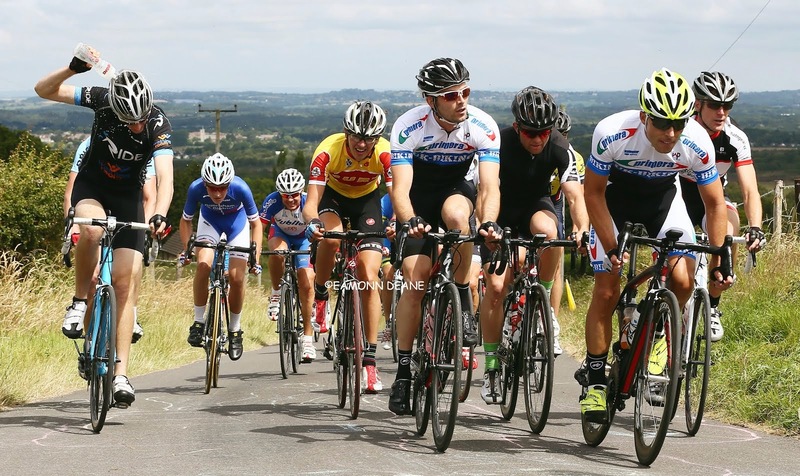 Canyon Eisberg are relishing the challenge of a UCI double-header in Holland on Sunday. The British Continental road cycling team will tackle the upgraded 1.HC Ronde van Drenthe and 1.2 Rabobank Dorpenomloop Rucphen on the busiest day in their fledgling existence. Owner and sports director Tim Elverson is set to send seven riders, including star sprinter Chris Opie, into battle in Drenthe. 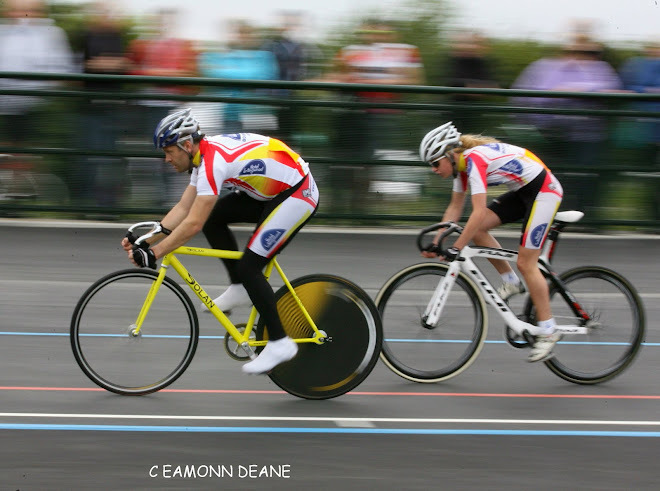 Meanwhile Andrew Tennant, who was 15th in the 1.2 Grand Prix de la Ville de Lillers in France last Sunday, will be part of a six-man team in Rucphen. The double-header presents obvious challenges for Elverson’s tight-knit outfit but he is confident they can compete on both fronts. He said: “This is a very exciting and challenging double-header we have been looking forward to for a little while. “We have the Ronde van Drenthe, which is now a 1.HC race and as such is a particular honour to be invited back. “Chris finished seventh there last season but normally the Continental space in these races is held for teams of the host nation only. “At the same time, we will race the Dorpenomloop Rucphen, which was one of our fastest races of 2017. “Two UCI races on the same day will be a first for us, presenting its own challenges for the team. Elverson will take charge of the squad at the 191km Dorpenomloop Rucphen, raced out of Sint Willebrord near Breda. Opie finished 15th in that race last season. However, the Cornishman will return to Emmen for the Ronde van Drenthe. It will be the third time he has contested the 206km race, having finished 21st in 2016 and seventh last season. Opie, who lived in Holland from 2007 to 2009, said: “Races like Drenthe are obviously special to me, with my family and background in Holland. “It is a big race, even bigger than last year. It is probably the biggest single-day Dutch race now for the pros. “It is a huge target as ever. I think the race will change a little bit to how it has been in recent years because of the field. But that might suit me better. Charlie Tanfield, who recently became world team pursuit champion on the track, is the only member of the 14-man squad not in action on Sunday. Joining Opie in Drenthe will be Dexter Gardias, James Lowsley-Williams, Alex Paton, Jack Pullar, Max Stedman and Harry Tanfield. 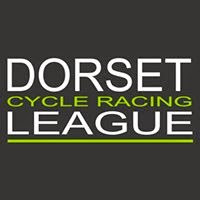 Joe Fry, Matt Nowell, Charles Page, 2017 national junior champion Louis Rose-Davies and last season’s Spring Cup winner Rory Townsend will race alongside Tennant in Rucphen.